It is a bad time to be a stray animal in Sochi, Russia. Usually the stray animals would be little more of a nuisance to the locals. However that doesn't stop thousands of stray cats and dogs being shot, poisoned, beaten to death and just generally abused each year to keep the population down. With the upcoming Winter Olympic Games the population of street animals needed to be controlled even more for the safety of the visitors to the city. This has led the Sochi government to take brutal and controversial action. Sochi, like much of Russia, suffers from a serious stray animal problem. It is expensive to spay and neuter pets, so many Russians do not do it. Through one way or another, many of these pets end up on the streets and beget litter after litter. Not all Sochi residents are cruel to these stray animals, however. One organization rescues these pets, nourishes them back to health and vaccinates them. They then find loving homes for them all around Russia, doing so all free of charge as volunteers. However, for every one animal they save, ten more are brutally murdered. Now volunteer organizations in Sochi trying to save these strays are working against the government even more as they prepare for the Olympic Games. Last year, Sochi officials declared they would kill 2,000 stray dogs in the Sochi streets to help keep Olympic guests safe from rabid animals. As any animal lover would expect, this earned an outcry from the SPCA as well as animal lovers and animal rights groups all over the world so the Sochi government cancelled their plan. However, in reality they didn't. They just made it less public. Instead, they hired a company to "clean the streets" during the night time hours. This company put out traps and poison to control the situation while the watchful public eye slept. Animal rights groups have rallied for a shelter to be built to help care for the abundance of stray animals and the Sochi government eventually agreed. However, the curious thing about this "shelter" is that it is being run by the same private company that they hired to "clean the streets" at night. It seems that the residents of Sochi should have heeded Bob Barker's message: "Have your pets spayed or neutered to control the pet population." 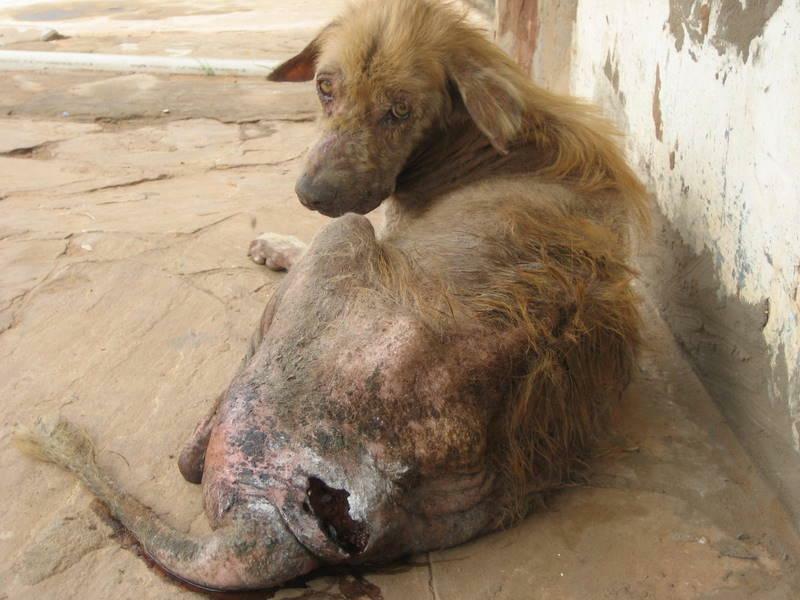 Many of the short and brutal lives that these stray animals lived could have been prevented.